Cats are creatures of habit that regularly use their litter box or another designated area to relieve themselves. When a cat, young or old, is ill or stressed out it may stray from the litter box and urinate in other areas. If you've discovered your cat has peed in or on your backpack it's wise to wash the backpack right away. Cat urine's ammonia-based odor sometimes lingers even after the backpack has been washed. If your backpack still has cat urine odor, the right supplies and procedures can help remove the smell. Cat urine odor on a backpack can cause items in the backpack to stink, too. 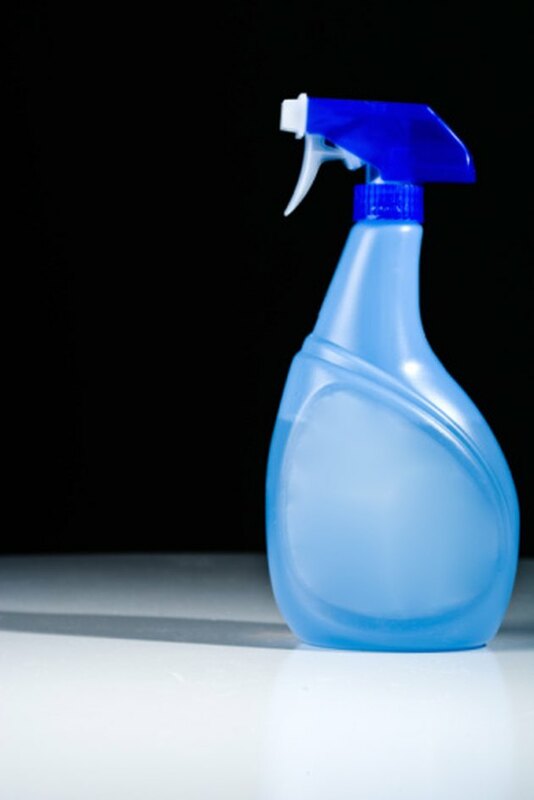 Fill a spray bottle with white vinegar. Spray the backpack inside and out with the vinegar to neutralize the urine odor. Set the backpack outdoors, if possible, as it dries so the fresh air can help remove the smell. Sprinkle baking soda over the outside and inside of the dry backpack. 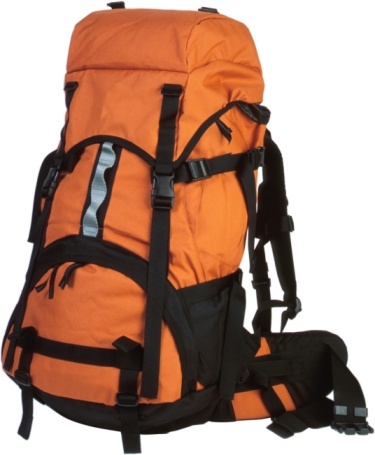 Leave the baking soda on the backpack material overnight to absorb urine odor left after using the vinegar spray. Vacuum the powder from the backpack the next day. 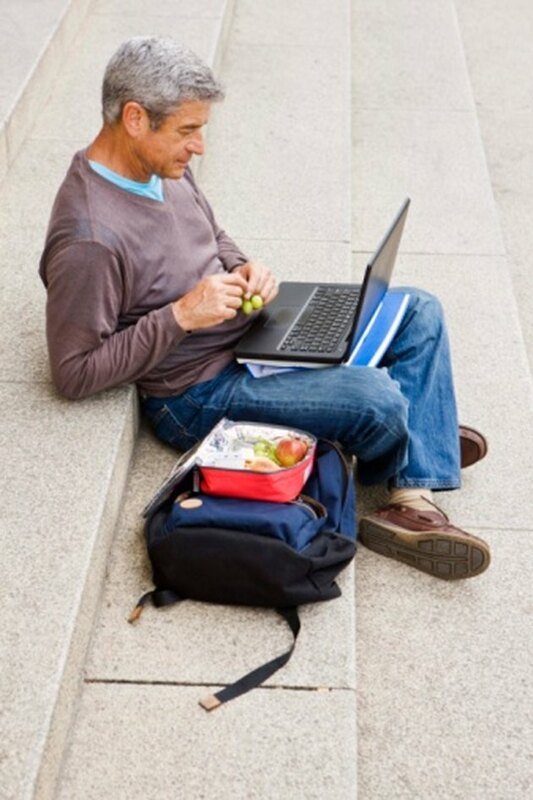 Essential oils give your backpack a pleasant smell after removing the urine smell. Place your backpack in a large plastic bag. Pour three drops of essential oil onto a few cotton balls and set the cotton balls in the bag with your backpack. Choose scents such as vanilla, cinnamon, lavender or lemon, which are natural odor absorbers. Seal up the plastic bag and allow the backpack and cotton balls to remain in it for 24 hours. Remove the backpack from the bag and discard the bag and cotton balls. How Can I Get Cat Urine Out of a Backpack?